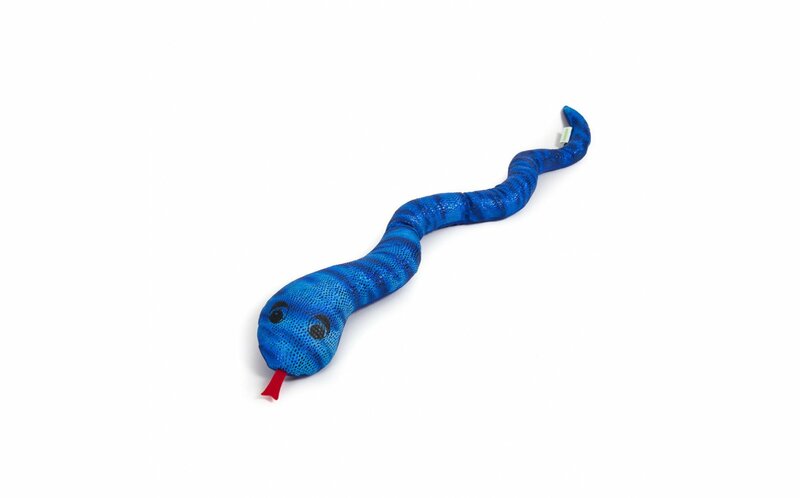 The Weighted Snake is the perfect companion for your neck. It wraps and twists delighting both young and old. Made of sparkly Lycra® for visual stimulation. Weighs approximately 3.3 pounds. 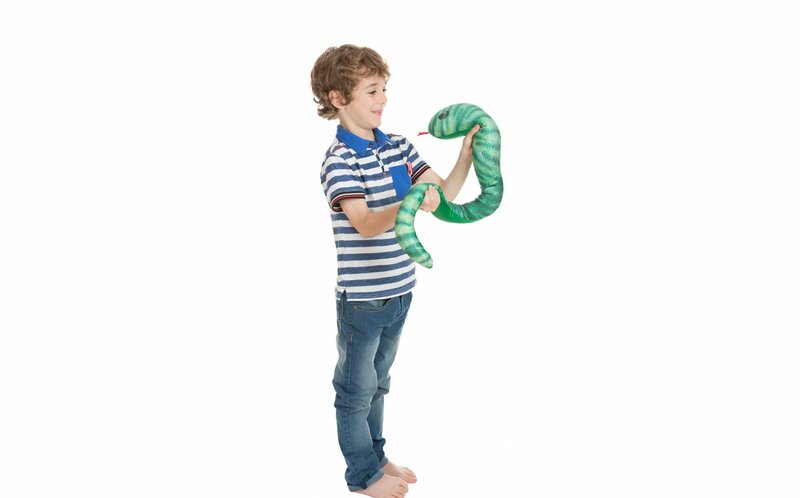 The manimo are weighted animals providing to older and younger children a sensory proprioceptive stimulation and a soothing effect on the body and mind. These companions were designed to help children remain attentive and focused during their daily activities in different contexts. This tool provides sensory proprioceptive stimulation, that is a deep pressure on the body part where it is placed, which has a soothing effect on the child’s nervous system. It alleviates excess energy while providing deep pressure sensations. The manimo have the effect of optimizing concentration and helping children learn about their bodies and the space around them.